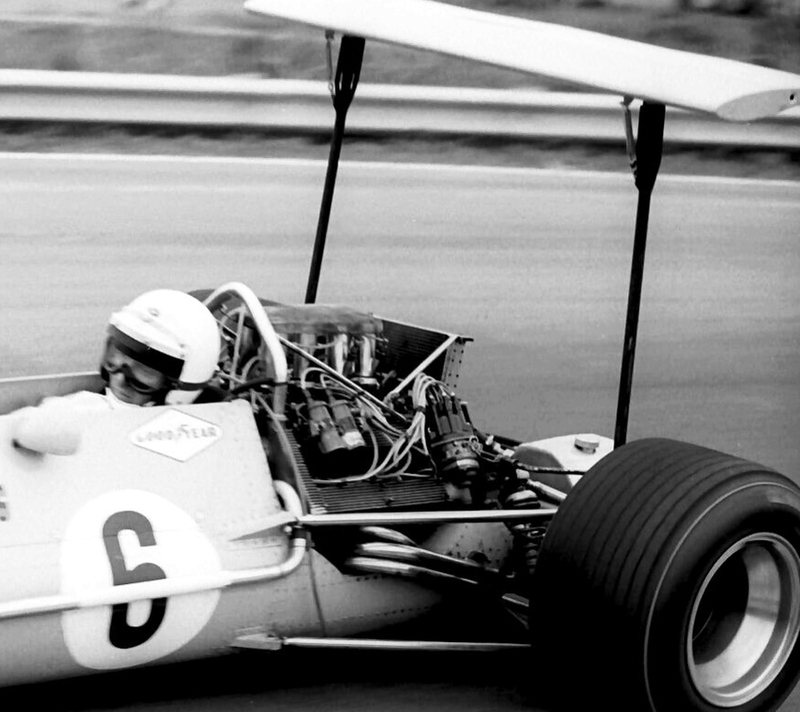 Fabulous photo of the wingless BT23D, it just looks so right. 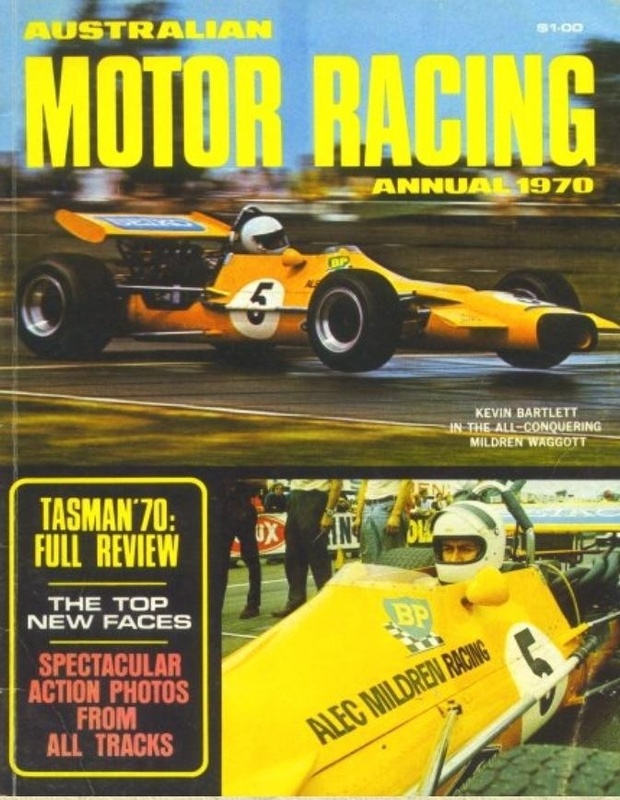 Recall seeing it at The Farm and Bathurst back in the day, and of course both the Sub and BT23D raced together during the 1969 Tasman series. It was nice to see it restored and with Spencer Martin driving at EC Tasman Revival meeting back in 2006. 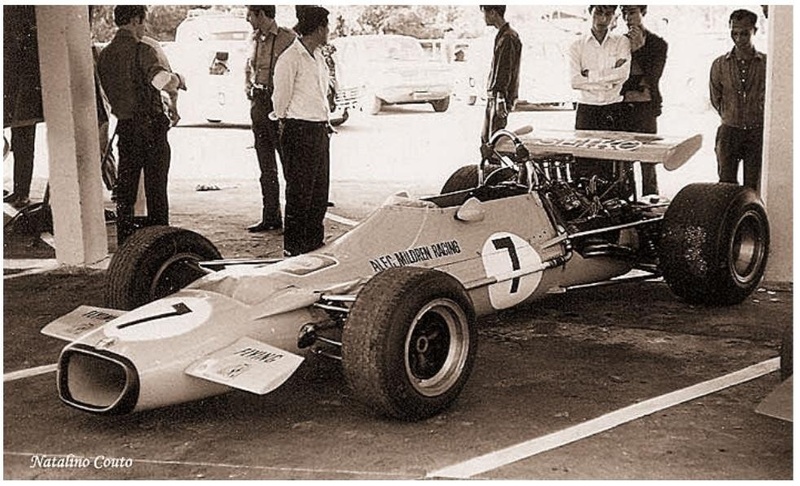 As well as winning the Macau GP in the Sub, KB came within a poofteenth of winning the 1970 Singapore GP. Can’t have too many Mildren articles! Interesting story on the “Tasman” Alfa Romeo V8. 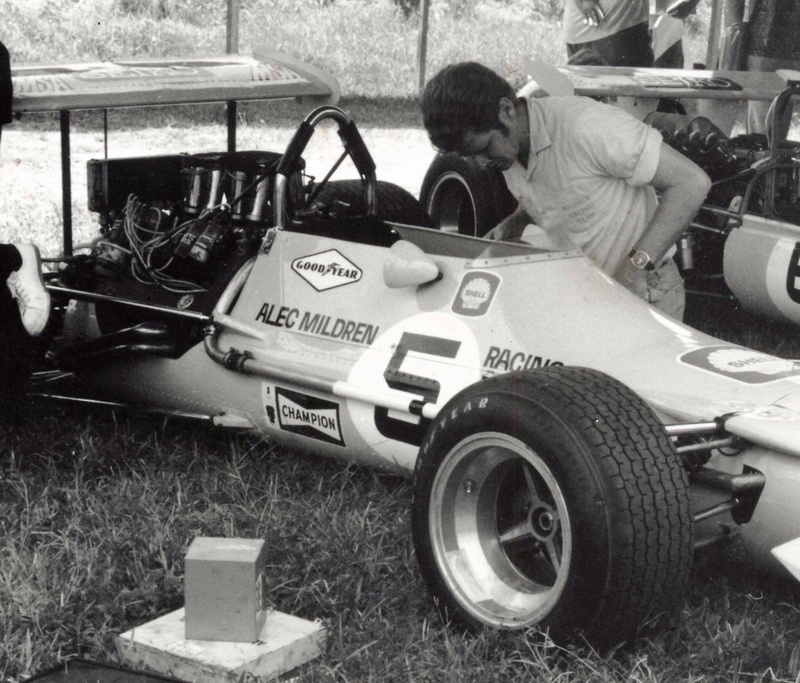 Kevin Bartlett told me that the Mildren Alfa V8 was probably the sweetest car he ever raced and Spencer Martin, who drove the Brabham BT23D Alfa in the 2006 Tasman Revival absolutely loved the power and delivery of the 2.5 V8. 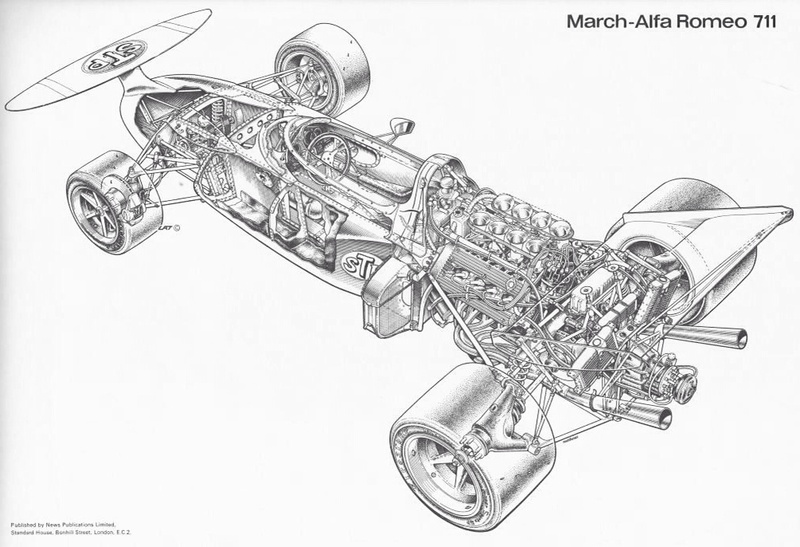 However the late Phil Kerr in his excellent “To Finish First” memoir tells a different story of McLaren’s tie up with Alfa Romeo in 1970. McLaren had enough on its plate with F1, Can Am and Indycar and didn’t really want to take on another project – it all came down to budget. There was a shortfall that was topped up from Alfa’s road car marketing budget – two 1750 GTVs delivered to Bruce and Phil sweetened the deal! 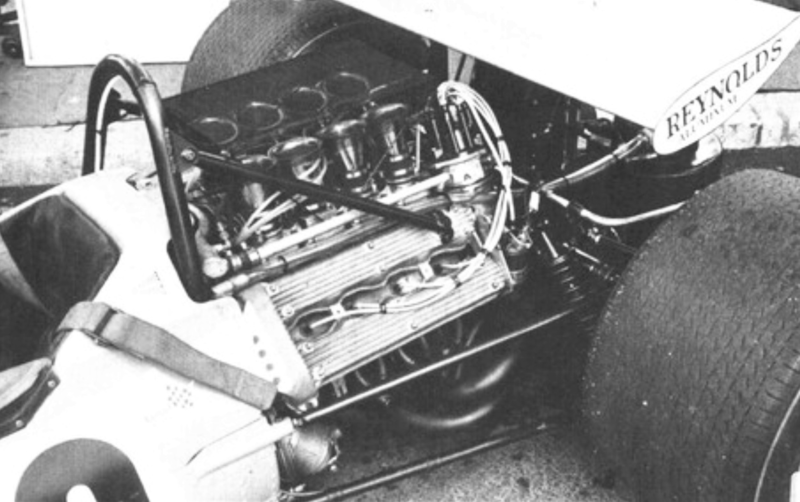 Autodelta optimistically claimed that their V8 was on a par with the Cosworth V8 – 420hp vs 430hp. However these were “Italian” horsepower. 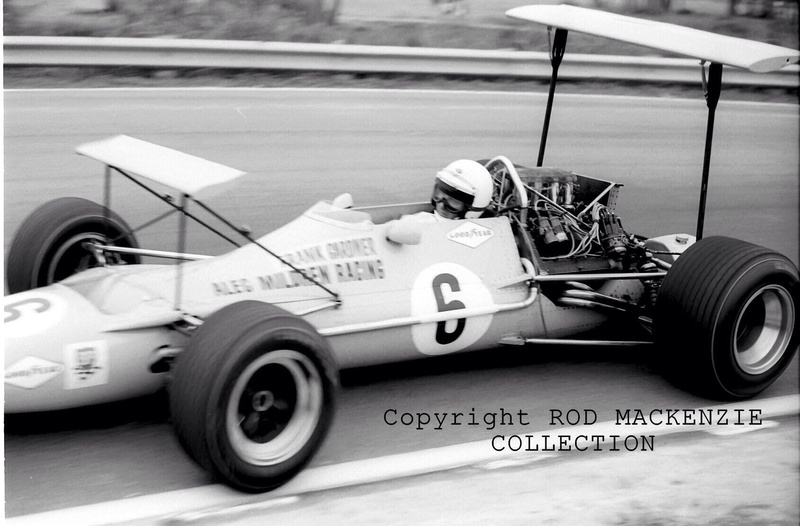 The Alfa Romeo equipped McLaren M7D and M14D with Andrea de Adamich at the wheel were not even close to the works M14 of Bruce McLaren, Denny Hulme and Peter Gethin. 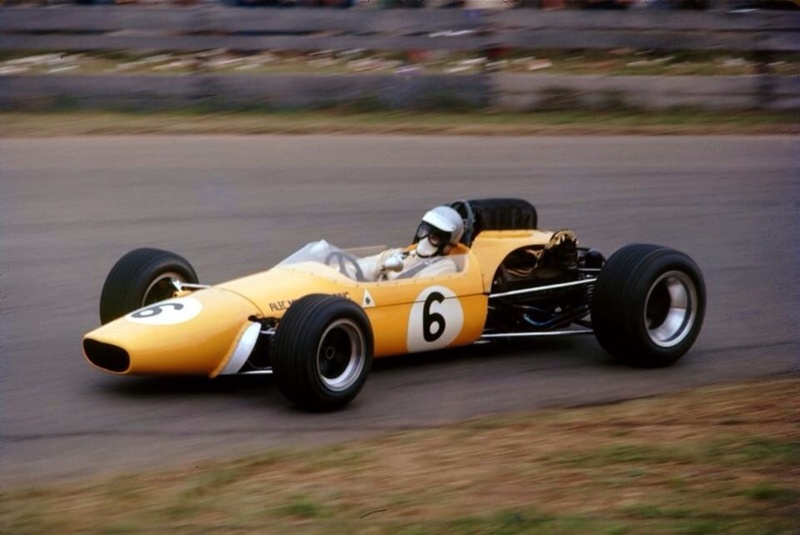 However at the Italian GP de Adamich split the Cosworth McLarens of Hulme and Gethin. Finally the Alfa Romeo V8 was competitive! Then Kerr saw the Autodelta mechanics changing the Alfa engine in the paddock. 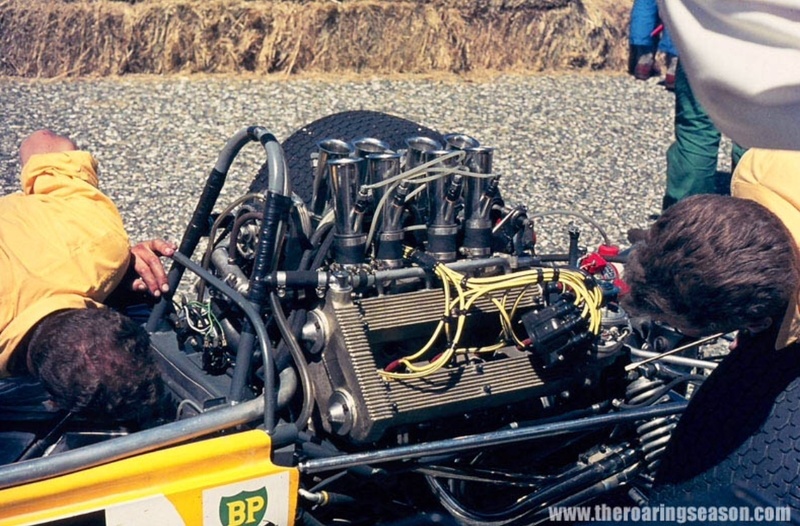 He implored them to stop but the chief Autodelta mechanic insisted that it had to be changed – “if we don’t change it we don’t have a job on Monday.” Kerr twigged and let the mechanics get on with it. On Sunday de Adamich was nowhere, finishing seven laps behind in 8th place. I missed this in the pre-Xmas work flurry. KB said the same to me about BT23D a couple of years ago when he was AROCA Vics guest for an annual dinner. The Monza story is entirely believable! 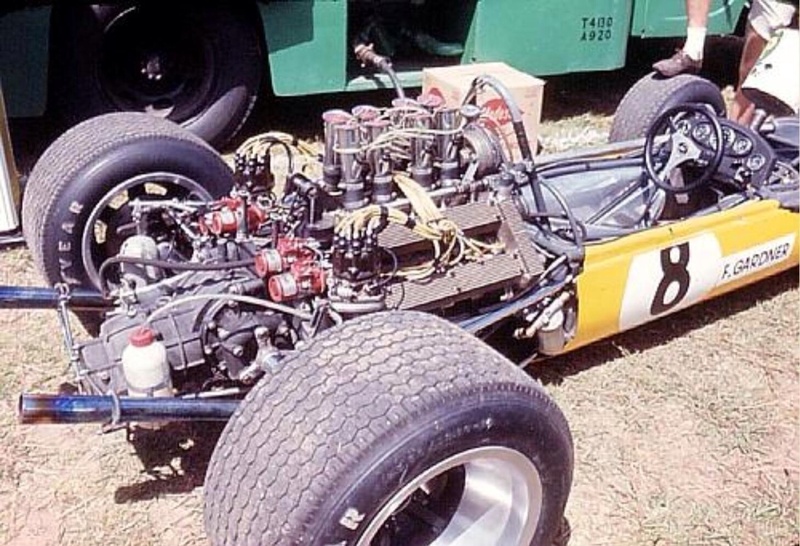 Ans as you say they had a 4 litre V8- which reminds me about Fred Gibsons drive of the T33 4 litre Coupe during the 1975 Australian Sportscar Championship at Phillip Island- it was one of the very first primotipo articles I wrote.